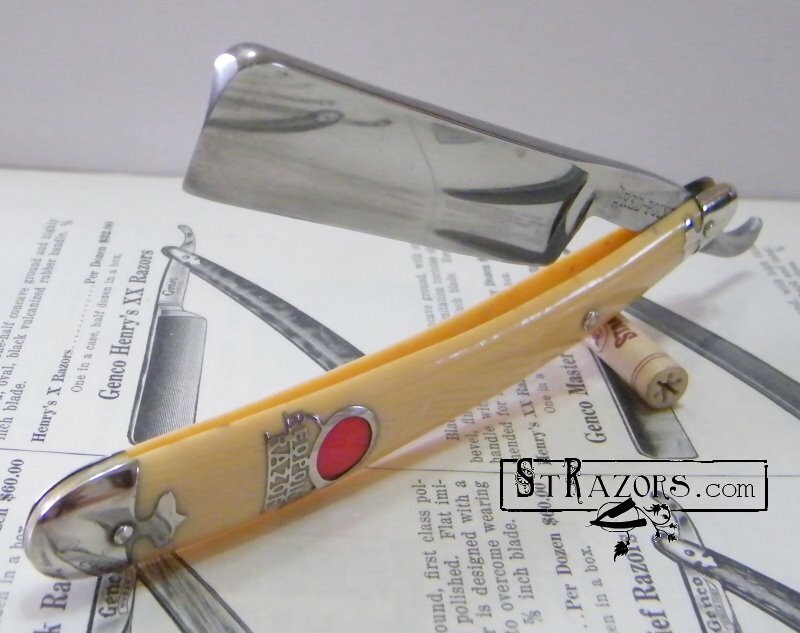 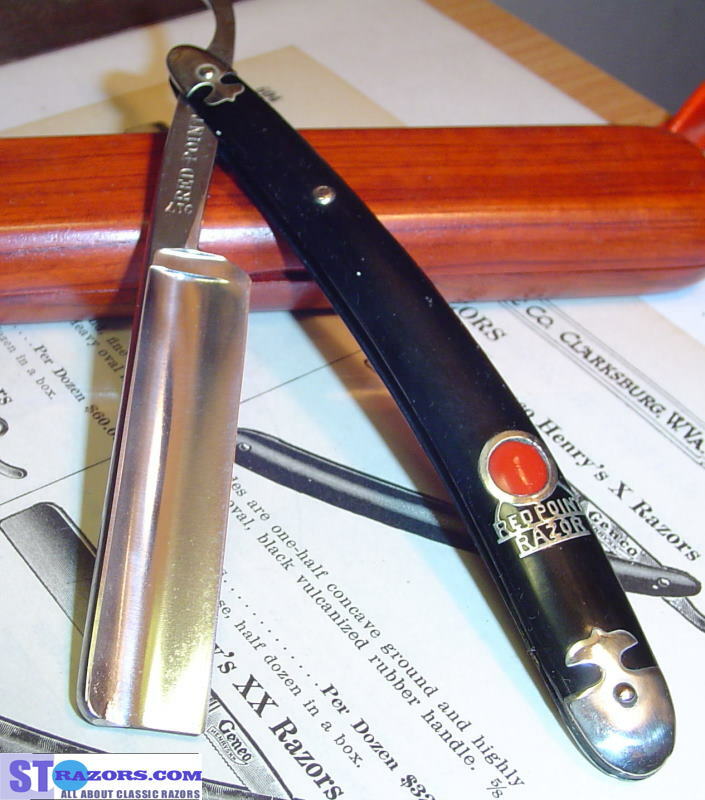 STRAZORS.com - all about classic razors - Red Point Razor, Utica Knife Razor Co.
Red Point Razor, Utica Knife Razor Co.
At the beginning, in 1924, the company located in Utica, New York at 209 John Street. 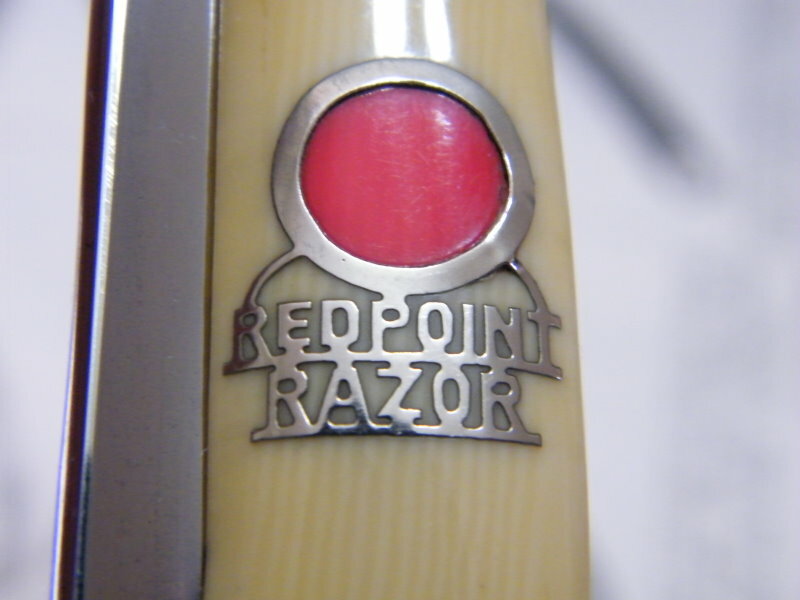 The full line of "Red Point" razors was displayed in 1924. 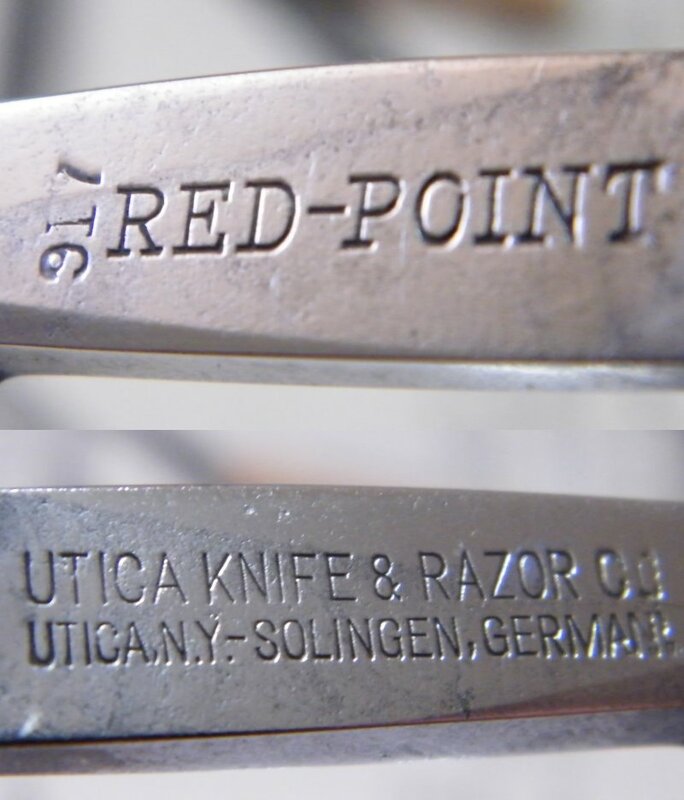 By 1935, the manufacturing plant was in Plattsburg, New York, and went by the name Pal Cutlery Company.